Mr. Shrivastav is the owner of a large fastfood joint. He has just launched an app for mobile users. He has developed a demo and tested his app and wants to launch it in the market. However, he is wondering where to raise the funds to launch his app on a large scale. His advisor Mr. Narayanmurthy has suggested using Crowd Funding. Crowd Funding is funding that is gathered or collected by a business when the management and owners raise funds by holding events that solicit contributions from stakeholders who come for the event. With everything going on the internet, it is no wonder that online crowd funding has shown a great increase. The main reason for this is the high use of social media and the increased usage of social media broadcasting for raising awareness and funds. How Can I Achieve Crowd Funding? This tool is widely used and gaining in popularity. The app is a crowd sourcing and funding platform that connects mobile app consumers with the developers of the app before the app is launched in the market. It also allows for the app to be published on the App Store or Google Play. This is actually a website. 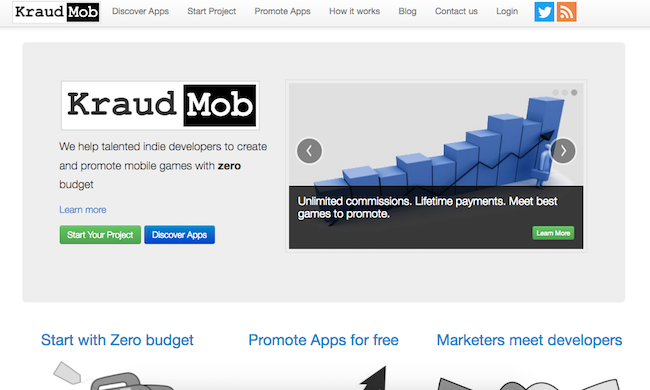 The website has a provision to create campaigns to help you to raise funds for your app. There are three campaign types that are available on this site. This tool is actually a marketplace where those who are interested can crowdinvest in Android and iPhone apps. 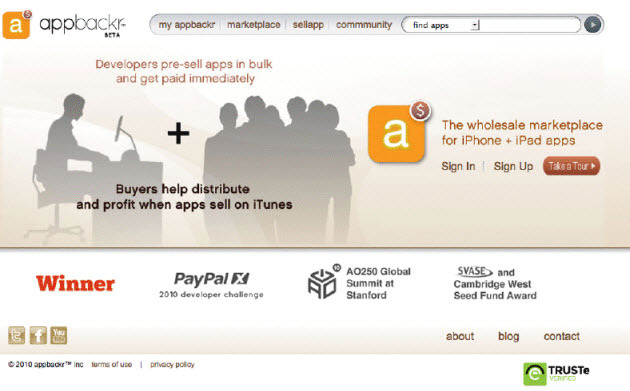 Investers prefund the future or expected sales of the apps. This way, the investor is able to make a profit because they purchase the app in bulk quantities at wholesale rates and later sell the same when the app is launched in the market. Since they buy at wholesale price and sell at retail price, they make a profit. 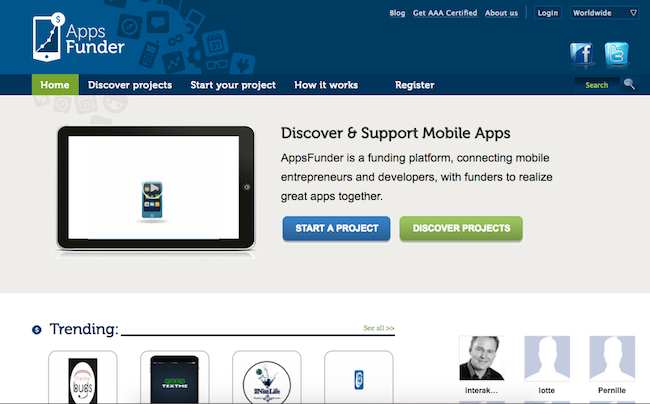 There you had it, an overview of some of the existing platforms where you can get funding for your app. You can also try on general platforms like Kickstarter or Indiegogo, but they are very selective in allowing mobile app ideas for crowdfunding. Once you have funding ready or need to get that MVP app to showcase on the crowdfunding platform, you need to get a mobile app developed. You can hire mobile app developers from TechAhead to bring your app idea to life, or to create an app which can be shown to crowdfunding (or any) investors. Mobile app idea need considerable amount of funds in order to bring it to life. 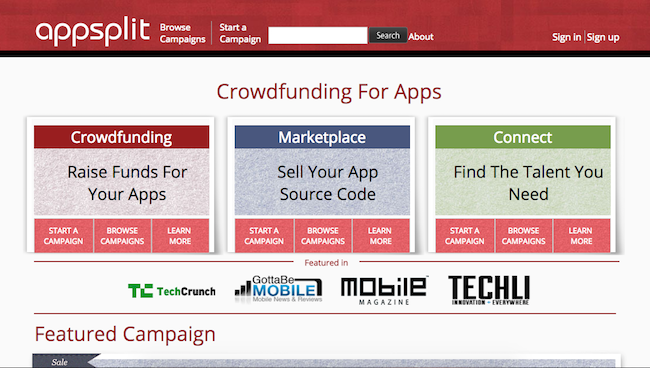 Learn about the Crowdfunding platforms which can help you raise funds for your mobile app idea.